Mike has expertise in sustainability and LEED consulting, energy modeling, commissioning, water re-use and renewable energy systems, and has also developed city codes and incentives and corporate standards for several organizations associated with going green. Mike was selected by his peers as the first President of the new USGBC Florida Chapter. He has served two terms as the President of the USGBC Central Florida Region, and also has served several terms on the USGBC National Board of Directors. Originally from Wisconsin, Mike has lived in Central Florida for 20 years. He earned a Bachelor's of Science in Architectural Engineering from the Milwaukee School of Engineering. Mike has an 11-year-old son and 9-year-old daughter, and sees the green building movement as a way to provide them with a bright environmental future. Having overseen projects that utilize the USGBC’s LEED for New Construction, Existing Buildings, Commercial Interiors, Neighborhood Development and Homes rating systems, the Florida Green Building Coalition’s Florida Green Home, the Florida Green Commercial and Florida Green Local Government standards, as well as the National Association of Home Builder’s National Green Home Standard, Kyle has first-hand experience with all of the various certifications for both commercial and residential projects in Florida. 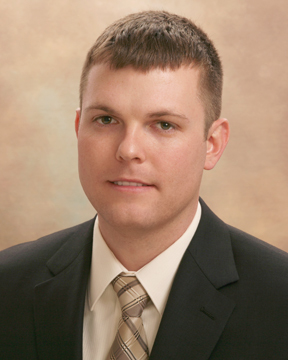 Kyle is a 1999 graduate of the University of Florida with a Bachelor's Degree in Architectural Design. He went on to earn a Master’s Degree in Building Construction from UF with a concentration in Sustainable Construction in 2001. Kyle has the premier distinction of being the first person in the United States to receive a formal construction degree in green building. While at the University of Florida, he was the founding President of the nation’s first Student Chapter of the USGBC. He has since served as a founding Board member of the USGBC Central Florida Chapter; founding member the USGBC Florida/Caribbean Regional Council; founding Chair of the Treasure Coast & Palm Beach Branch of the USGBC South Florida Chapter; and is a former Board member of the Florida Green Building Council (FGBC). He is also a former President and longstanding Board member of the USGBC South Florida Region. He is also the USGBC South Florida Region’s Treasure Coast Branch Vice-Chair; a founding and current steering committee member of the Florida Atlantic Builders Association’s Green Building Council; Vice-Chair of the FGBC’s Residential High-Rise Committee; and President of the St. Lucie County Solar & Energy Loan Fund. Kyle was born in Okeechobee and currently lives in Palm City with his wife and business partner, Harmony, their son Parker, and their daughter Winnie. Prior to joining CGA in 2000, Sandra was with the Growth Management Division of Monroe County. She was resident of the Florida Keys for nearly 10 years. Sandra's diverse and in-depth work experience provides a critical understanding of current local and regional environmental planning and permitting issues, as well as the historic impacts that have affected the southeast region of Florida. A longstanding volunteer with the USGBC, Sandra has served as a Board Director of the South Florida Chapter since 2009, most recently as the Chapter's President. She is also a Board Officer of the South Florida Association of Environmental Professionals. Sandra has been interested in the environment and sustainability her entire life. She obtained a Bachelors degree in Biology with a special emphasis in Botany, and a Masters degree in Ecological Systems from St. Cloud State University, located in St. Cloud, MN, near where she grew up. She currently lives in Oakland Park. Sandra has one adult son, Erik, who also lives in South Florida. 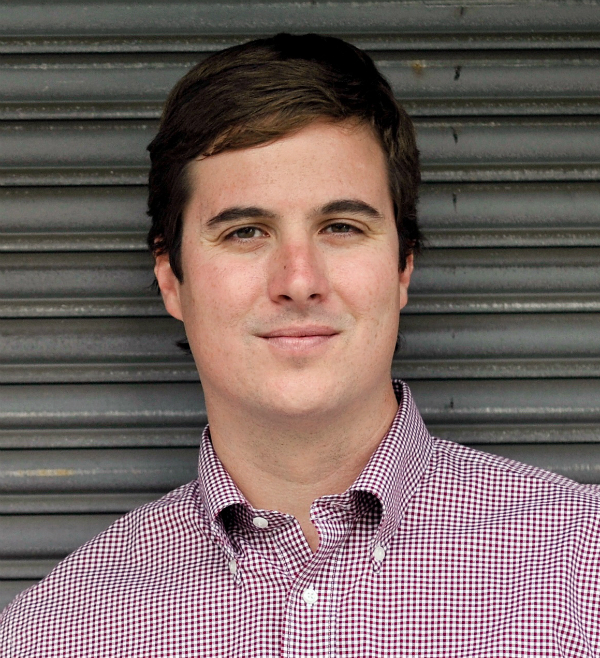 In addition to his involvement as Chair of the Florida Gulf Coast Region, Taylor is on the Urban Land Institute Tampa Bay's Management Committee, a national member of the USGBC, and Board member of the Gasparilla Music Foundation. 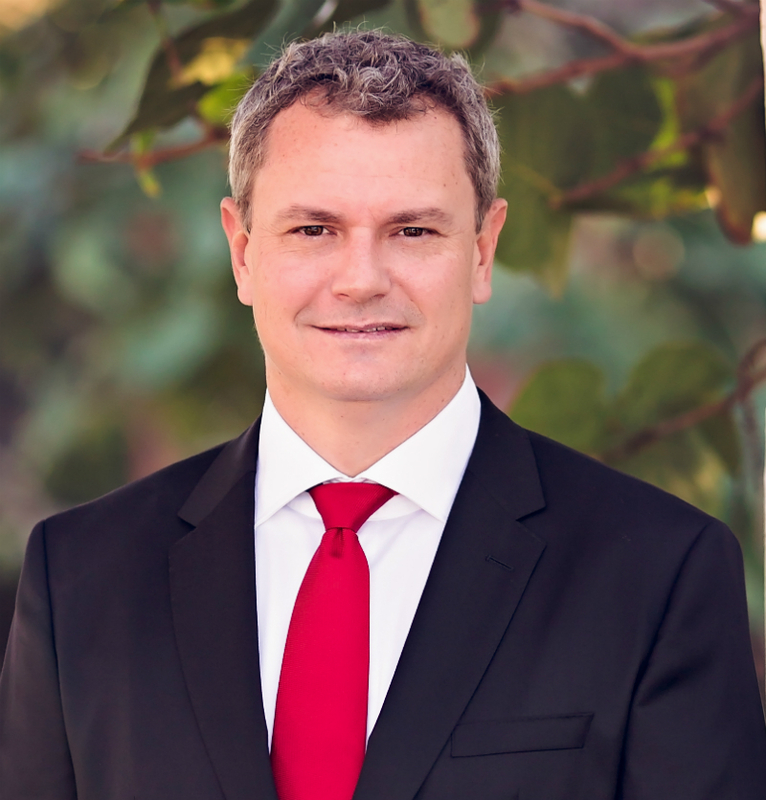 He is a frequent speaker and guest writer on real estate development issues and ideas for promoting sustainability in cities. Taylor is a graduate of the University of Florida where he received a Masters in International Business, and lives in Tampa with his wife, Caitlin, and 2-year-old son, Stokes. Since 2006, she developed and teaching graduate and undergraduate level courses on sustainable design, construction and operation. She advocated the integration of LEED into the curriculum and LEED BD+C and EB:O+M courses offered every semester. In 2014, she started LEED Lab at University of Florida bridging the gap between education and operation arms of the university and utilizing university as a laboratory for hands-on learning, and teaching students, future consumers and conservers the skills needed in the green job market. Bahar is one the four LEED Fellows in the state of Florida. She has been active with USGBC locally, nationally and internationally. She is USGBC Faculty since 2007. In 2005, she established USGBC Heart of Florida Chapter and served as president for four years. She served on the Board of Directors for USGBC Central Florida chapter and USGBC Florida and the Caribbean Region. Bahar is heavily involved with USGBC since 2003. She has served on various committees, task forces including LEED Advisory Committee, Education and Events committee, a subject matter expert, and a Pro- Reviewer for USGBC education courses. Bahar has served as an international advisor, and introduced green buildings and LEED rating system to the public and private sectors in Jordan, Republic of Georgia, and Iraq. She has delivered green building design, construction, and operation workshops in Dubai, Abu Dhabi, Sweden, and Singapore. She played a leading role in establishing the Jordan Green Building Council. Most recently, she established Kurdistan Green Building Interest group. 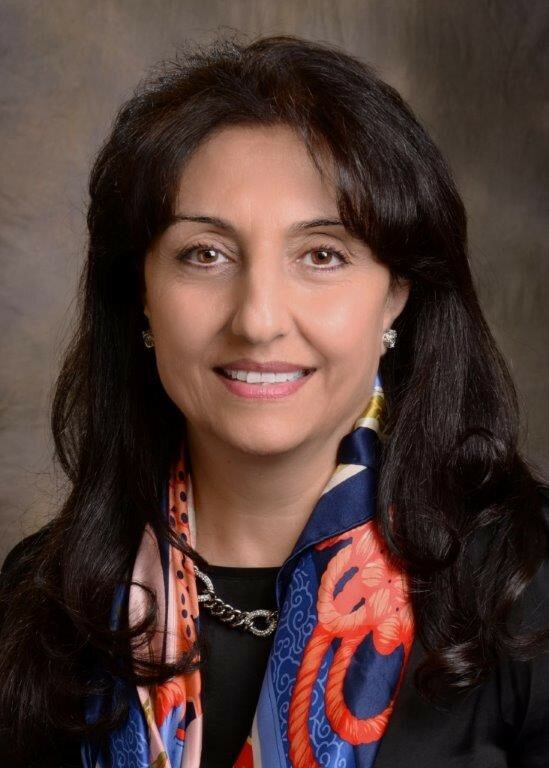 In addition to her leadership in sustainability, Bahar served as an Assistant Director and major Project Manager at University of Florida's Planning, Design and Construction Division for over a decade completing over 35 projects with a total budget of $330 million. Currently, she is serving as a consultant to UF Planning, Design Construction and Planning. She also, initiated and lead UF's rebate and 179D programs generating additional funding to the university. Bahar is a University of Florida graduate with a MS in Civil Engineering and BS in Environmental Engineering. Alessa Bastron is a Sales Engineer for Siemens Industry in the Pensacola branch office. She has been with Siemens for six years, working with Siemens Energy Division for one and Siemens Industry for the last five. She has worked on a variety of projects ranging from high-performing new construction buildings to existing building renovations and retrofits. She works closely with consulting engineers and building owners to make buildings comfortable, reliable, safe, secure and energy efficient. 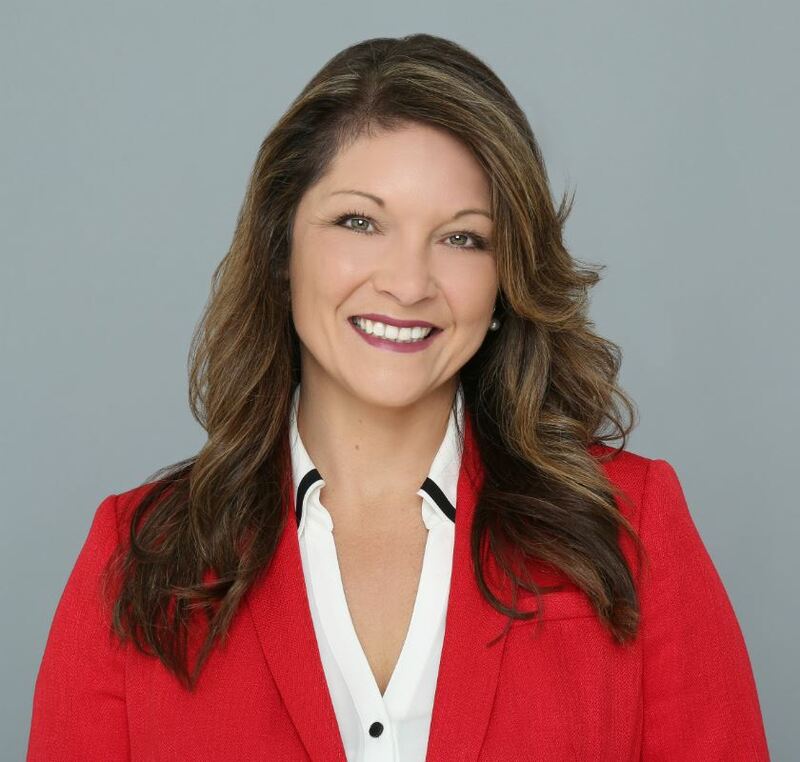 Alessa grew up in the Florida Keys and graduated from the University of Florida with a degree in Mechanical Engineering and a minor in Business Administration. She holds a LEED Green Associate accreditation. In addition to her seat on the Board of Directors of USGBC Florida, she is also the programs Chair for the USGBC Northern Gulf Coast Region. 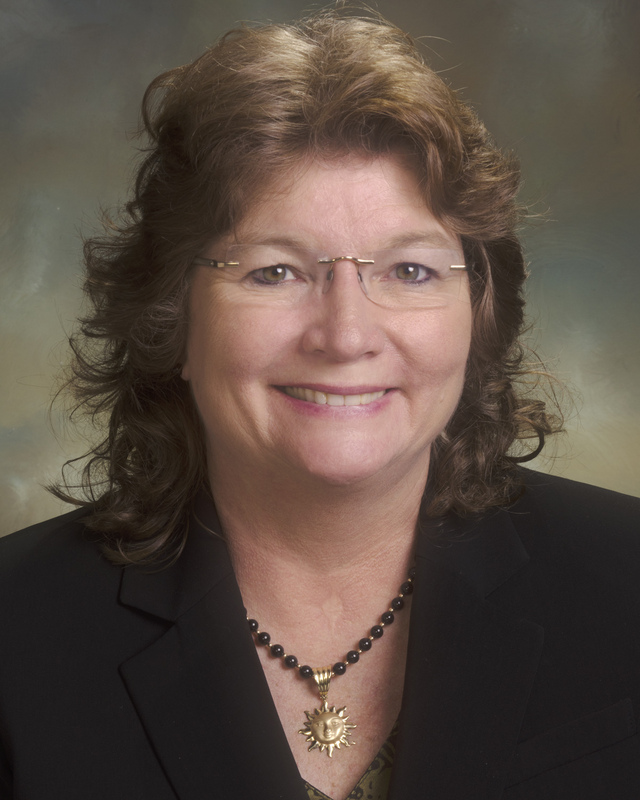 She also serves as the Treasurer on the Board of Directors of the Northwest Florida Chapter of the American Society of Heating, Refrigerating and Air-Conditioning Engineers (ASHRAE), and is a member of the Society of American Military Engineers (SAME). 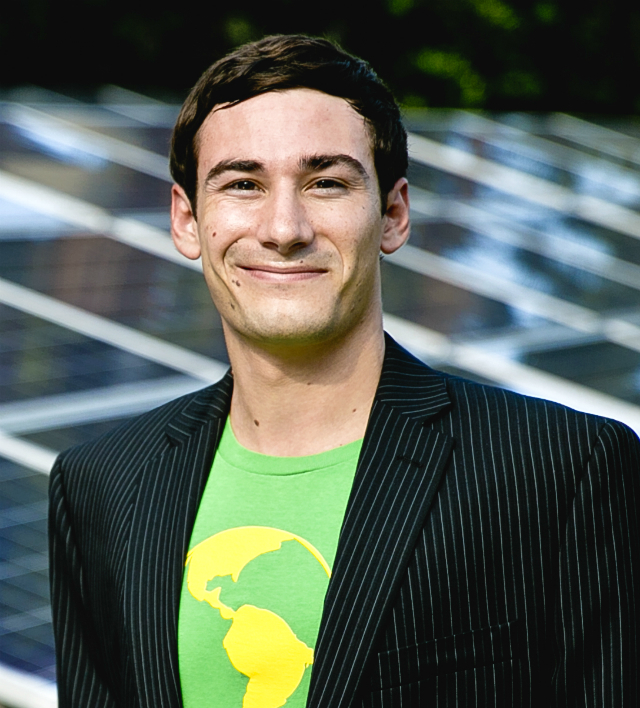 In 2012, Chris co-founded a clean-energy consulting and development firm called Citizen Energy, specializing in custom energy efficiency solutions for small and mid-sized commercial and multifamily buildings in Florida and the greater Washington, DC metropolitan area. He also sits on several nonprofit boards, including USGBC Florida, Florida Green Chamber of Commerce, Florida Renewable Energy Association, and the World Economic Forum's Global Shapers Community. In his spare time, you can find Chris organizing environmental action projects in Central Florida through his nonprofit IDEAS For Us, leading an urban farming program called Fleet Farming in Orlando neighborhoods, and/or surfing with friends on the East coast of Florida. Society involvement includes USGBC and ASHRAE, having chaired technical committees such as ASHRAE: SSPC 55 Thermal Comfort Standard & ASHRAE: GPC 20 – XML Definitions for HVAC&R. Wayne has published several papers on commissioning relating to risk management, energy performance and owner satisfaction. He is an industry speaker on energy efficiency and commissioning. 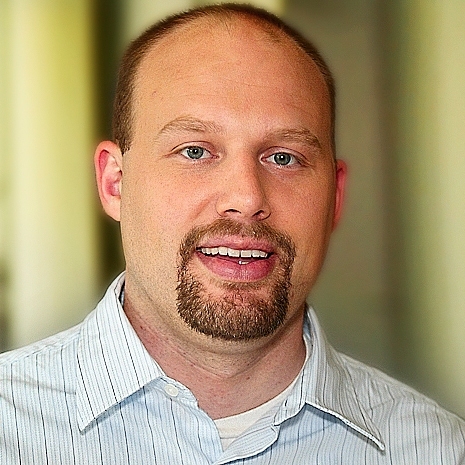 In addition to being a registered professional engineer in USA and Canada Wayne is a LEED AP and holds technical certifications related to indoor air quality and microgrids. He is a member of ASHRAE, USGBC, BCA & ASQ. Kim Jowers has been an active member of USGBC Northeast Florida since 2008, and is the Immediate-Past Chair of the Northeast Florida Region, having served as Chair from 2016-2017. She has 11 years of experience in marketing professional services and is an Associate / Marketing Specialist with TLC Engineering for Architecture. In 2016, Kim earned a Bachelor of Science degree in Converged Communications from Florida State College at Jacksonville. She enjoys volunteering and is also on the Board of Directors of the Society for Marketing Professional Services (SMPS) North Florida Chapter. Kim is a Jacksonville native and enjoys reading fictional books and container gardening in her limited spare time. 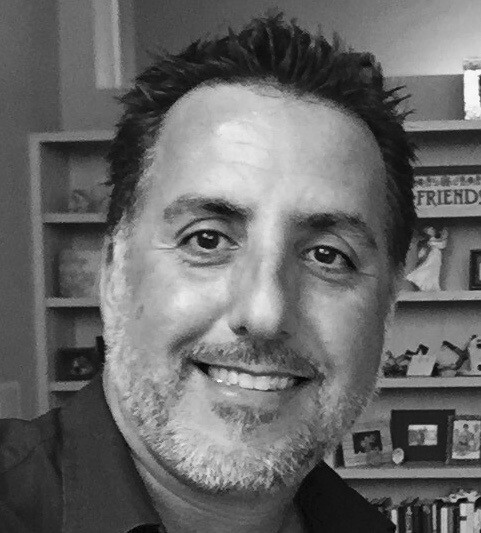 Mark has served on the Florida Capital Region Chapter Board of Directors since 2013 as the Education Chair, and hosts monthly EduCasts for Chapter members to help them secure Continuing Education credits. Mark obtained a Bachelor Degree in Civil Engineering from Florida State University. and strives to progress environmental sustainability through smart transportation and multi-modal design. He served in the United States Marine Corps Reserve from 2004 to 2012, and currently lives in Tallahassee Florida with his wife and daughter. Lisa Pearcy, owner of 15 lightyears, is on the statewide USGBC Florida Board of Directors. Lisa is dedicated to implementing the sustainability mission, believing strongly in the value of community collaboration and education toward achieving big goals. Lisa made recent history as the first woman CEO & Owner of All Elements Energy. Her passion being to see the future of energy, she rebranded the company and solidified its mission with the move to15 lightyears. Lisa graduated from the University of Central Florida’s Business Marketing college, and has a background in management and HVAC contracting. In addition to her USGBC Florida Board role, she is a Board member of USGBC Central Florida and Vice President of the Florida Green Building Coalition. Lisa is also program advisor for the Orange County Public Schools Green School program. She heads up the Green Schools Committee for Central Florida, where she has coordinated seven Green Apple Day of Service Projects -- a focus that helped earn her the title of 2015 Volunteer of the Year for the USGBC Central Florida. ecologic3, the first project management software package that produced cost-benefit analysis for green-building projects. ecoScorecard, the first eco-documentation platform for green-building rating systems, such as LEED, Green Globes, etc. ecomedes, a data platform that leverages product performance data during decision making, simplifying and streamlining the analysis of economic and environmental impacts for building owners and facility managers. Paul's services are sought by owners, project teams, product manufacturer and NGOs, both nationally and internationally, in the built environment to discuss how trends in sustainability and technology will affect their customers. 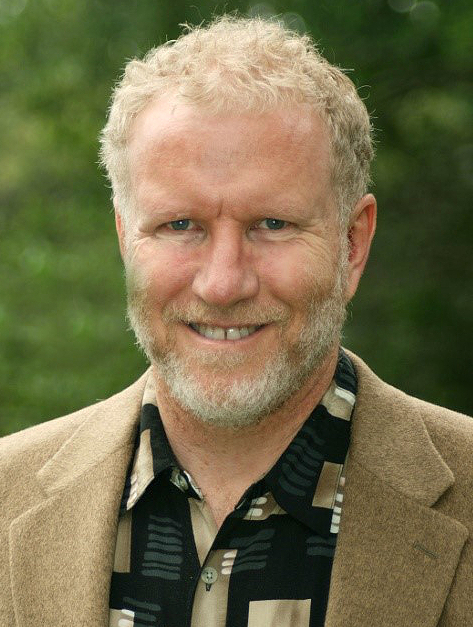 A popular and much sought-after speaker, Paul is a former co-Chair of the USGBC Greenbuild Conference 2006-2010. He had the distinction of being the youngest LEED Faculty Member. A graduate of the University of Florida with a Masters of Engineering, Paul has been dedicated to simplifying and sharing sustainability for more than 15 years. Paul grew up in Florida and has spent most of his life enjoying the amazing natural beauty all around the State. Paul currently lives in Cape Coral. In his free time, he enjoys spending time with his family, boating, diving and watching his daughters play competitive volleyball. Previously, Sarah worked for the City of Tampa as the Sustainability Assistant where she coordinated the city’s Florida Green Building Coalition’s Green Local Government recertification, in which it earned the Gold designation. Sarah has been involved with the Florida Gulf Coast Region since 2012. She spearheaded the education side by teaching LEED Green Associate workshops for students and professionals in the Tampa Bay area. She is the Chair of the Emerging Professionals and a Governing Council member of the Tampa Bay branch where she strives to get young people involved with sustainable living and the USGBC. Sarah received her MA in Global Sustainability from the University of South Florida and a BA in International Business from Eckerd College. Originally from France, Sarah currently lives in Tampa where she enjoys spending time with her family, bike rides and walks with her dog. Theresa is also a Certified Instructor of Journeyman and Apprentices through the United Association of Plumbers and Pipefitters, for whom she taught one of the first Indoor air-quality programs for technicians in the 1990s. Prior to her appointment as the Director of Energy Services for Alachua County Public Schools, she served as Energy Conservation Specialist. Since her arrival, ACPS has reduced district-wide energy and water consumption, been recognized by EPA as a Top Performer School District, and secured a 2016 Green Ribbon Schools Award for the District. A third generation Floridian, Theresa serves on the Board of the USGBC Florida Chapter, as well as Chair of the Heart of Florida Chapter. She is also HOF’s Green Schools Chair. 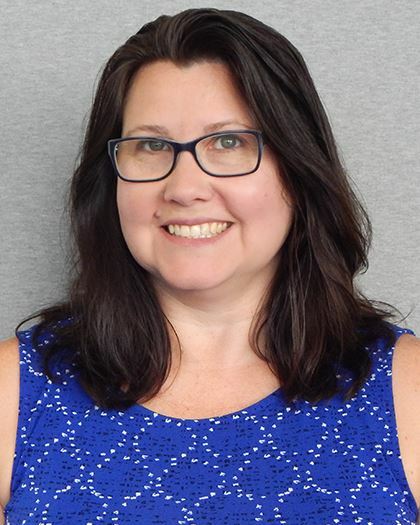 She is a Founding Member of the Community Weatherization Coalition; a member of the City of Gainesville Energy Advisory Committee; a Board Member of Keep Alachua County Beautiful and AMIKids Gainesville; and serves on the US DOE SEE Action Residential Retrofit Working Group. 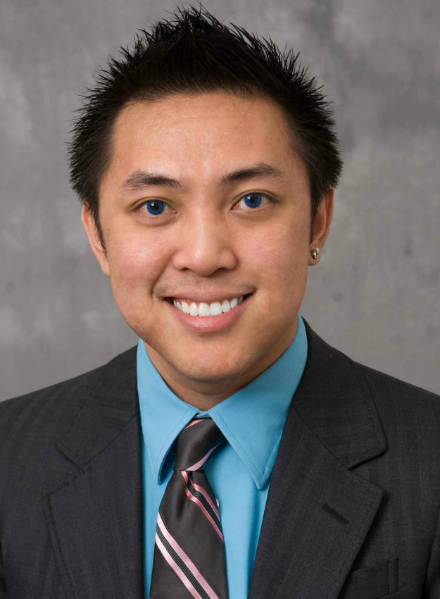 Chi Chi Truong, PE, LEED Green Associate, is project manager and sustainable initiatives coordinator for Schwebke-Shiskin & Associates, Inc. (SSA). Founded in 1947, SSA is one of the premier land development consulting firms in South Florida. Chi Chi is known for his passion and energy, as well as for coalition building and civic engagement. In 2013, he and the USGBC Emerging Professionals partnered with AIA Miami's Young Architect Forum on the submission of a winning concept to the Miami Foundation's Public Space Challenge. Their project - Miami in Action - activated an existing public park with a public space festival that offered attendees innovative ideas and activities with a focus on revitalizing the downtown corridor. In 2015, Chi Chi was the recipient of the inaugural USGBC National Convergence Rising Star Award, presented to "the volunteer who is a student or emerging professional who brings energy, creativity and innovation to community projects". Originally from Louisville, KY, Chi Chi graduated from Purdue University with a Bachelor's in Civil Engineering. His professional career includes being a district manager for a general contracting company, and serving as an associate director for an environmental nonprofit. On weekends, Chi Chi can be found traveling with his friends or enjoying some of the many amenities Miami has to offer. 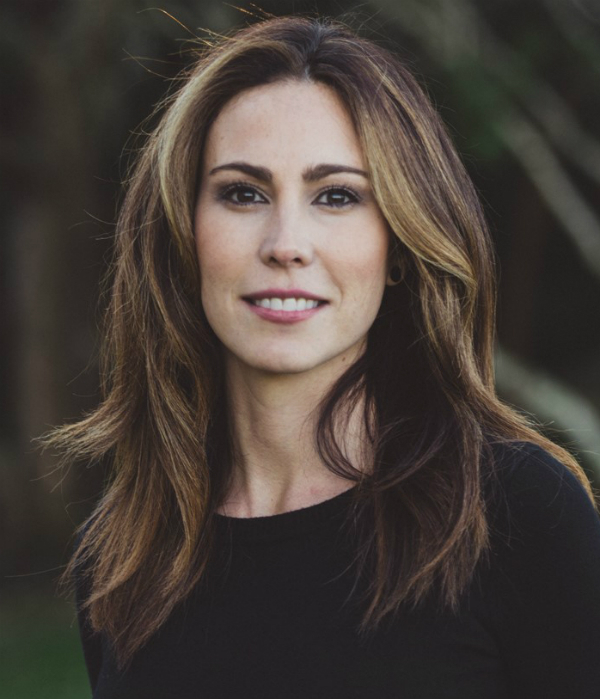 Christina Webb is responsible for development of all new construction throughout Florida for Altman Development Corp. Specifically, she is responsible for acquisition, financial underwriting, entitlements, product design, and pre-construction management. In addition to developing projects that are both award-winning in design and financially successful,Christina has long been a strong advocate of sustainable design and construction. A longstanding volunteer in the AEC community, Christina was the 2011 USGBC Community Leader of the Year; the 2010 BOMA Professional of the Year; and was selected to be amongst the 2007 Top Women in Commercial Real Estate. 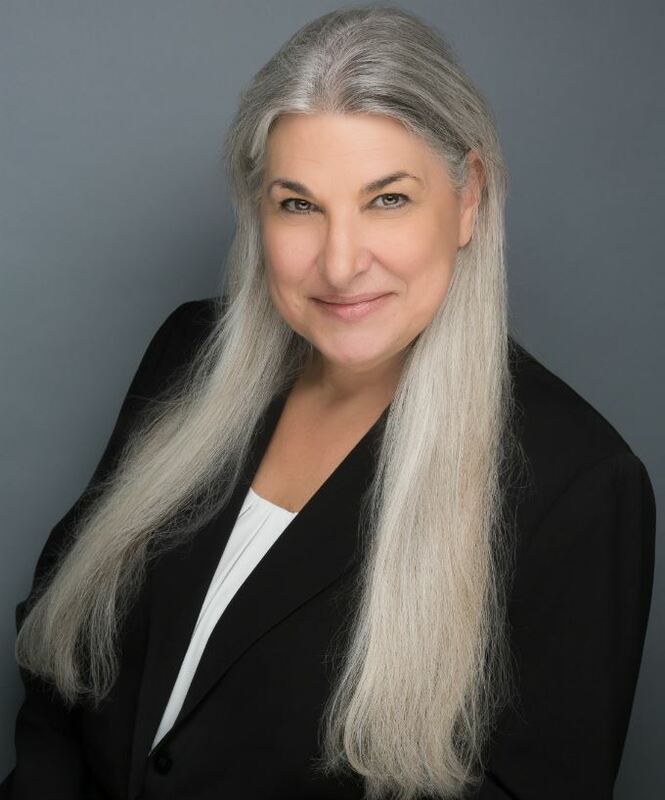 She received her undergraduate degree from the University of Central Florida and holds a Master's Degree in Environmental Policy with an emphasis on Green Building.